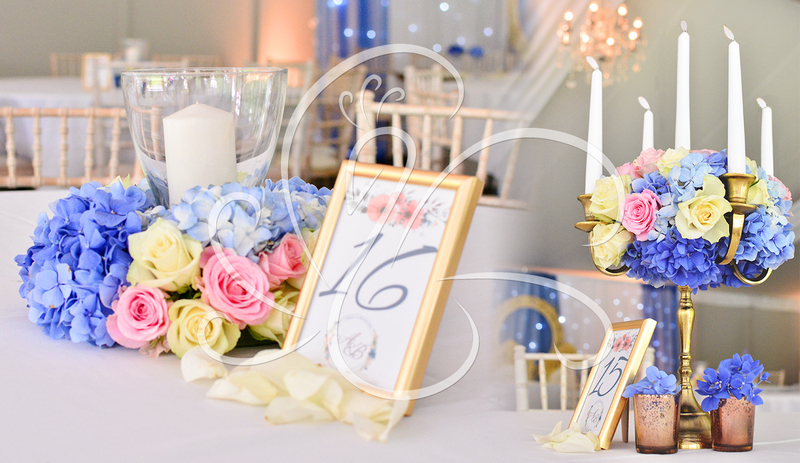 We offer a range of decor, including top tables, stunning backdrops, centrepieces, cake table decor and much more. 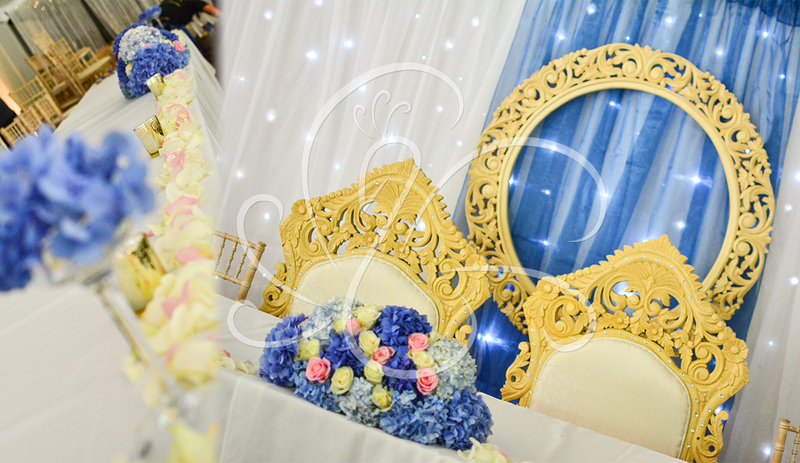 We work closely with you to make sure that we tailor our decor to exactly what you are after. 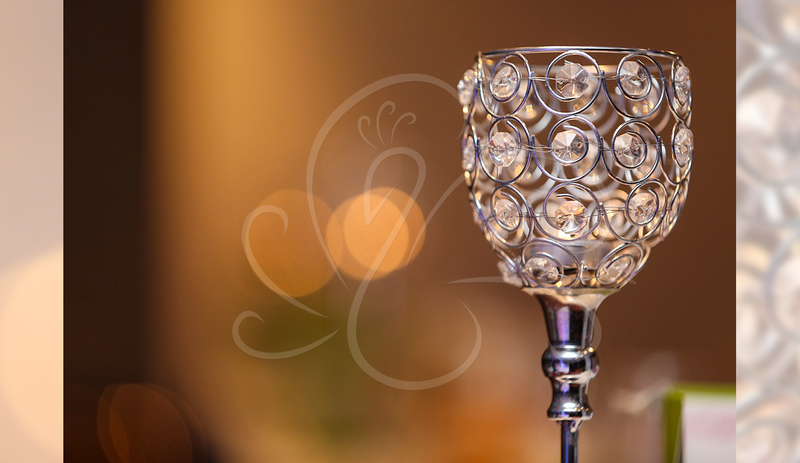 We specialise in bespoke designs to create an extraordinary experience for your special day. 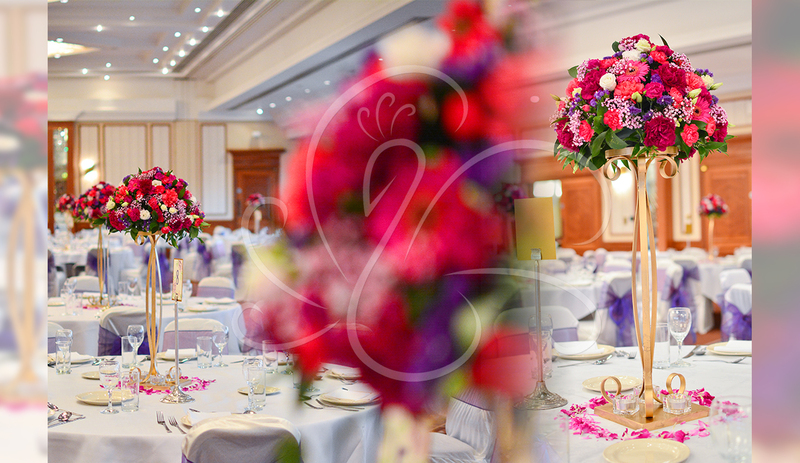 From centre pieces, backdrops, head table decor and more, we can create the setting you are after so you and your guests can enjoy the day! 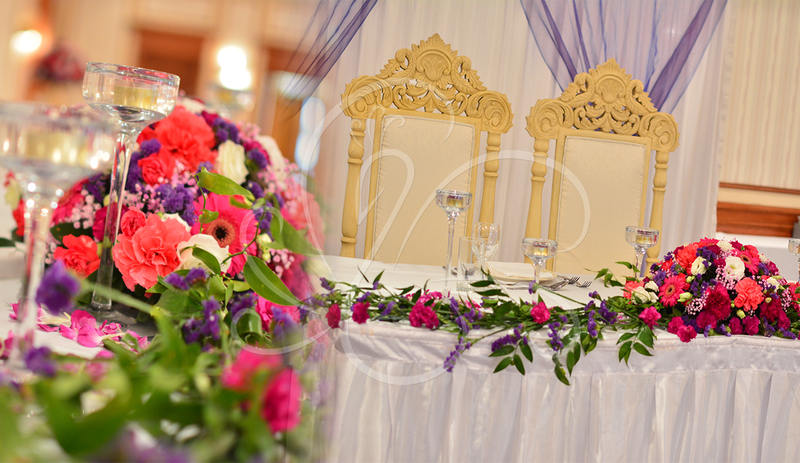 Let us take care of your reception decor. We can also help you add those extra little touches and help suggest ideas to make your vision become a reality.